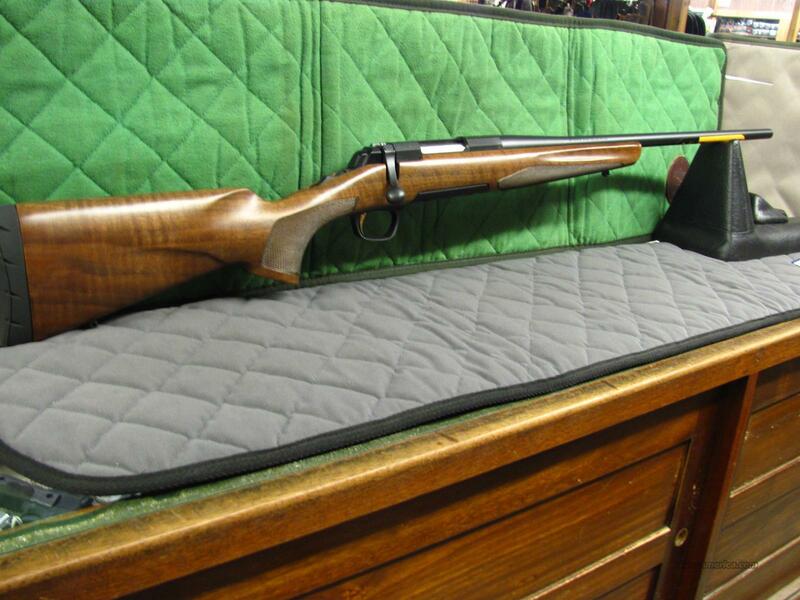 Description: NIB Browning X-Bolt Hunter in .30-06 Springfield. When the need calls for a hard-working, rugged and accurate high-powered rifle, the Browning X-Bolt Hunter is the only choice. It's low-luster finish on the solid steel receiver, barrel and walnut prevents glare and reflection. It has the complete X-Bolt package: crisp Feather Trigger, center-fed rotary magazine, X-Lock System and a soft Inflex recoil pad — every feature combines to make this X-Bolt rifle ideal for hunting deer and elk to varmints.